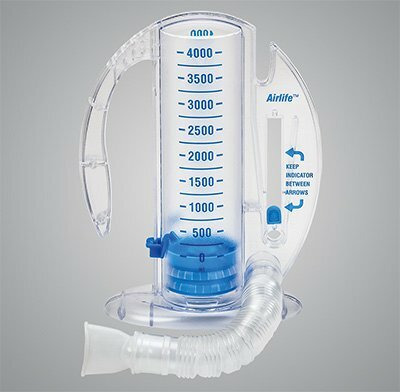 AZ MediQuip stocks a great selection of respiratory products among our inventory of home healthcare equipment, including Home and Portable Oxygen Concentrators, CPAP & BPAP equipment, nebulizers, emergency oxygen products, suction equipment and a wide variety of related respiratory items like Oximeters, tubing, and more. 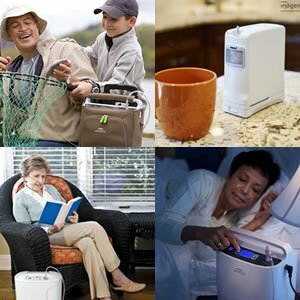 Our warm and trusted staff understands that nothing is more important than your health and comfort, and that is why we are dedicated to finding you a tailored solution that specifically addresses your health needs. 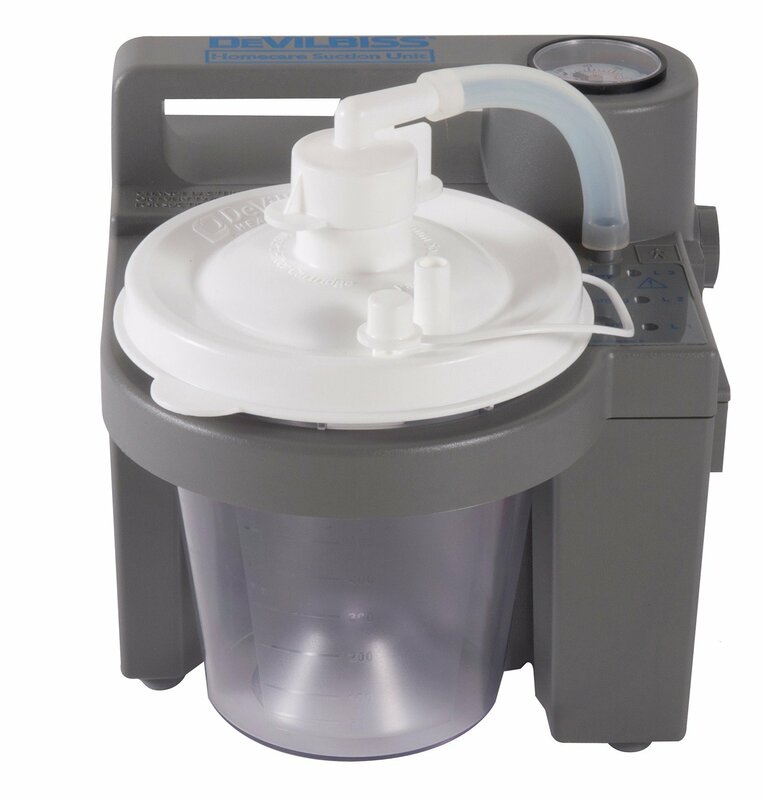 Visit any of our locations in Chandler, Mesa, Peoria or Scottsdale to get the medical equipment sales and rentals you need on oxygen tanks and more! 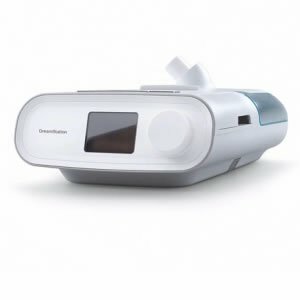 AZ MediQuip is the only home medical equipment retailer in the Phoenix Metro area with an Arizona Pharmacy Board License to sell both oxygen and CPAP products. 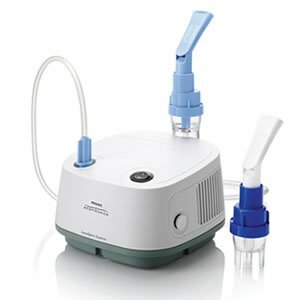 When choosing where to buy your oxygen or CPAP equipment, know that AZ MediQuip meets the highest standards and all state requirements.